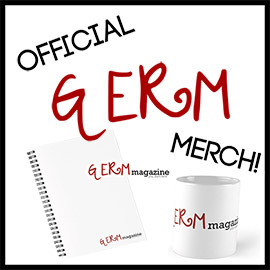 “After a long winter, the day has finally come for golden skin that is warm to the touch, the sweet smell of rain and rain-greened things, and the drone hum of lawn mowers in the distance. I hope you all enjoy! 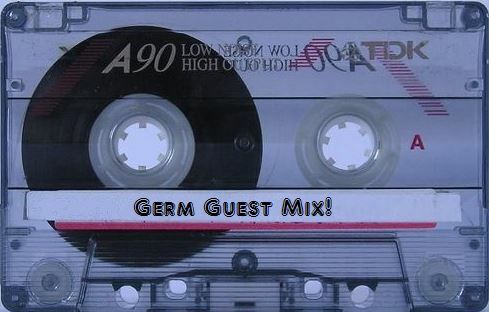 If you are interested in having your mix featured, please feel free to email me at brianaboudreau@germmagazine.com!